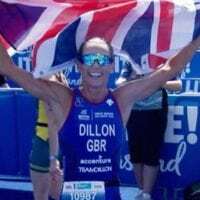 March proved to be a busy month for TDC and it’s athletes with not only our annual TDC Training Camp in full swing in Spain but also results coming in from all different races around the globe. 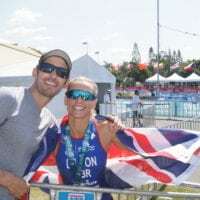 Here are the team’s results that continually make us very proud and we hope that everyone is staying motivated, training well and staying committed to their goals. 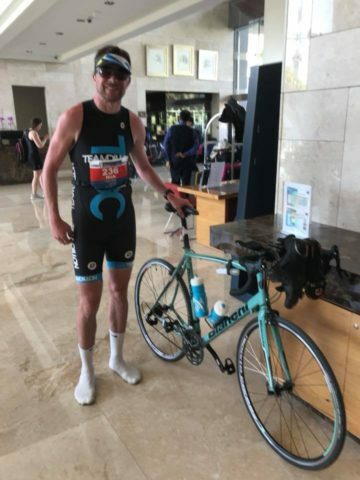 A brilliant result for Nick Pitt out in Abu Dhabi, despite the tough, hot conditions Nick raced his way to a brilliant 5:39 over the 70.3 distance, which is a PB by an amazing 27 minutes!!! Well done Nick! TDC extremely proud of you!! 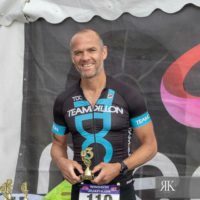 Well done to TDC athlete Mike Hedges for clocking a PB today of 1.35.17 at the Wrexham Half Marathon, a fantastic time for Mike, keep up the great work. Very Proud Team!!! 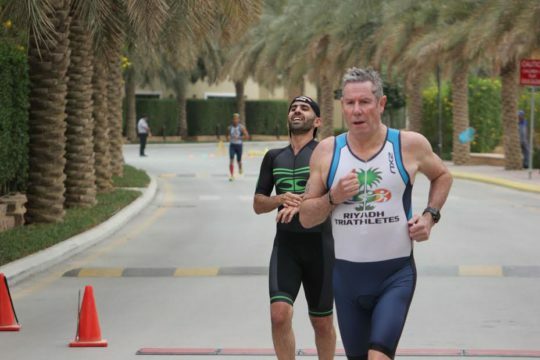 Congratulations to Stephen Clark for finishing 34th out of 69 in the Riyadh Triathletes Aquathlon. 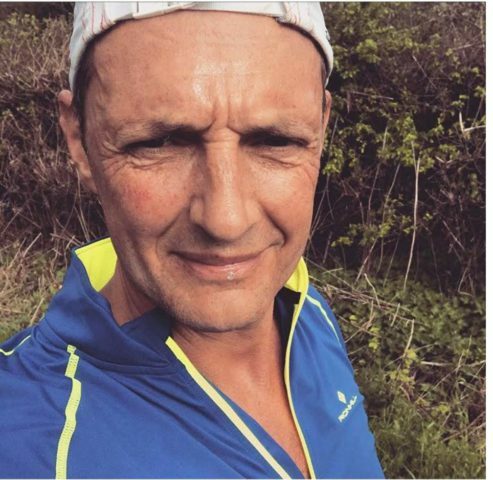 He clocked a time of 51min for the 700m swim and 6km run, Well done Steve!!! Very proud Team!!! 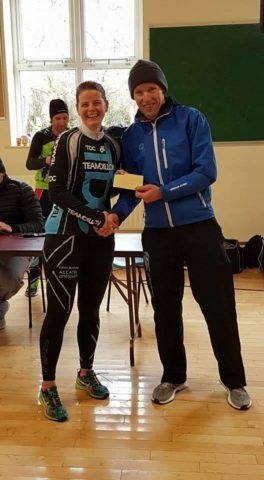 Congratulations to Celine Mc Phillips for winning the Muckno Duathlon over the St Patricks weekend. Celine won the women’s race by over 2mins from the 2nd female clocking a time of 56.53 for the 2.5k run/20km bike/2.5km event. Great work Celine!!!! Proud Team!!! 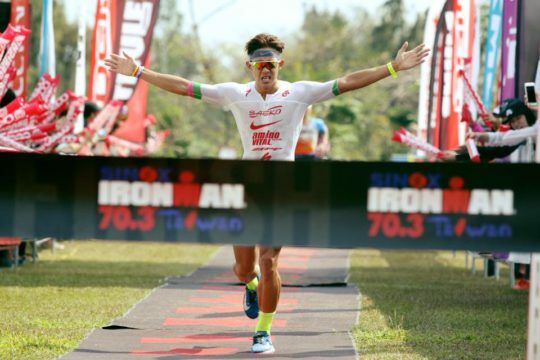 Another great result for Chang Tuan Chun for finishing 6th place in IM 70.3 Taiwan, Tuan is going from strength to strength this year with his recent success over the longer distance. Congratulations Tuan, keep these results coming, PROUD TEAM!!!!! 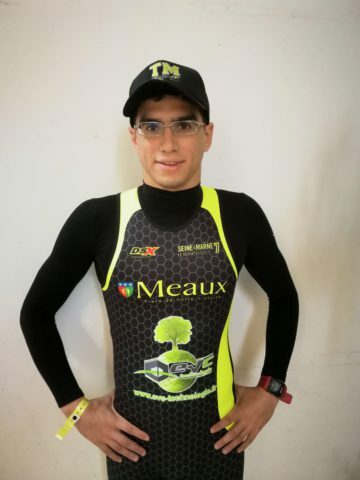 Congratulations to our young and upcoming star Khaled Essam part of the Alameda Triathlon Team for clocking 38 minutes for his 11km, racing for a french team in tough, slippery conditions. Khaled’s experience and strength from his hard training reflected his great result. 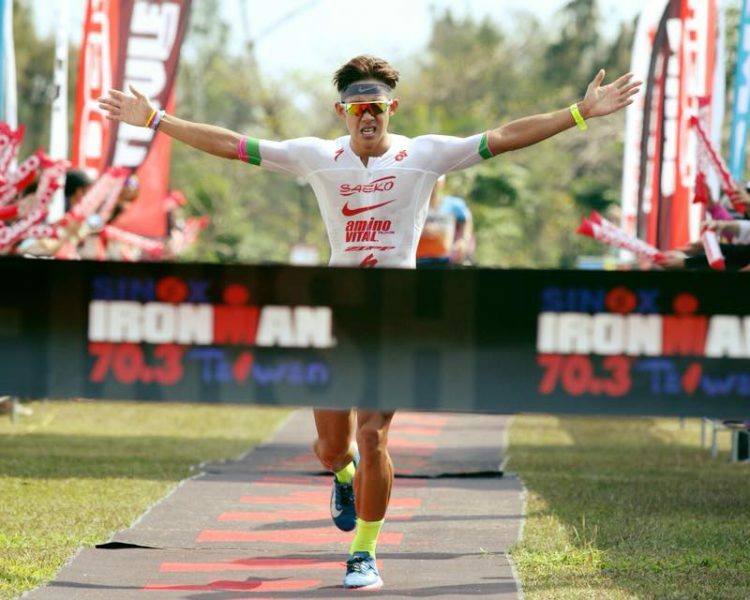 The race was originally a duathlon but due to bad weather was changed to an 11km running race instead. Proud of you Khaled, keep up the great work, much more to come!!!!! 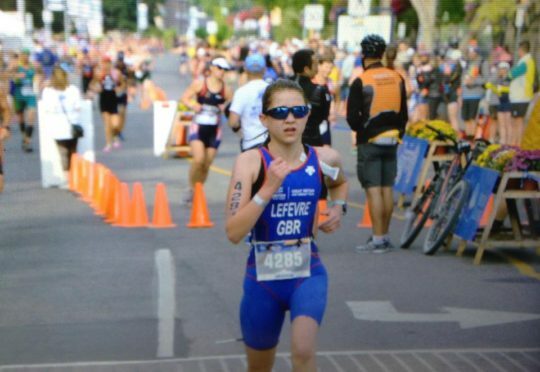 A big well done to young Caitlin Lefevre who raced the National Duathlon in her first ever elite race. Caitlin competed in the Junior race and was worried about the tough cut off time of 21mins but she faced her fears, raced strong and ran a superb 20:38 and then backed it up with a sub 40min bike and finished strongly on the second run to place 23rd overall, an amazing start to her elite career!! Well done Caitlin, Super proud team!!!!! From all of us here at TDC we hope you enjoyed reading the March results and we look forward to what April holds for everyone. And remember keep dreaming big, and keep training hard.